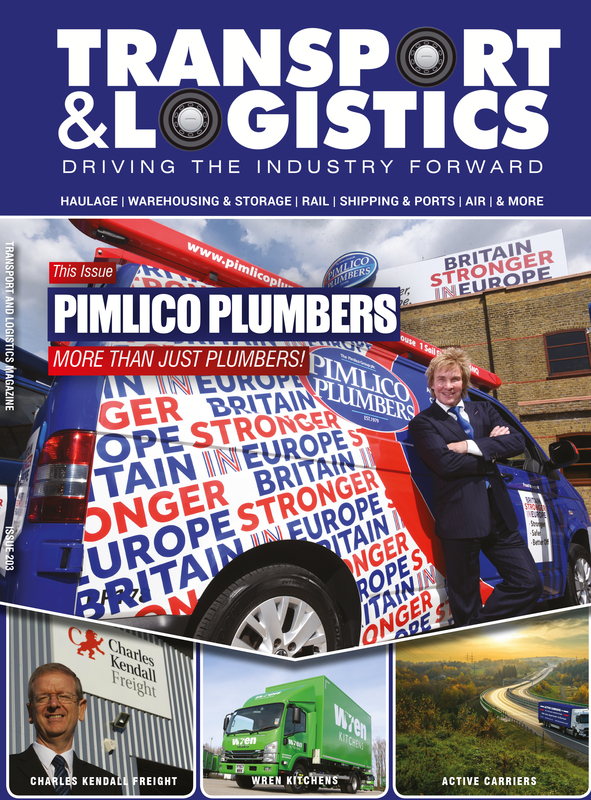 A recent national television report from the BBC has focused on the phenomenal growth of warehousing space. Using data from property research firm CBRE, the BBC reported an incredible 235 million sq ft of warehouse space leased or purchased since 2007. The demand for warehousing is mainly due to the astonishing growth in online sales, with 1 in 5 retail purchases now coming from a computer or phone. 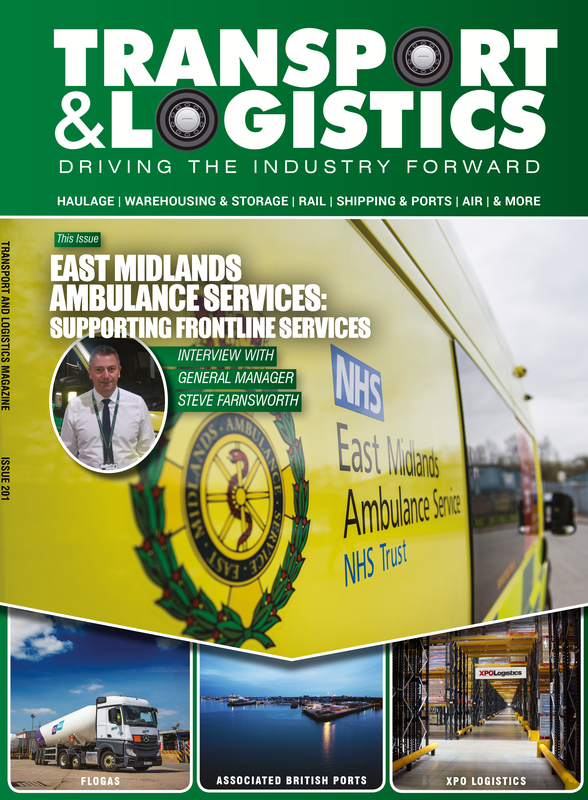 A key area for warehouse growth is the East Midlands, from where most parts of the UK can be reached by rail or road in four hours. Rapidly becoming known as ‘The Golden Triangle’ of logistics, giants of retail like Aldi, Lidl, Marks and Spencer, Amazon and Tesco all have, or plan to have, huge distribution depots in the area. Safety experts McCue already have a long history of working with the world’s biggest retailers, using an armoury of products to bring safety, protection and optimisation to facilities across the globe. 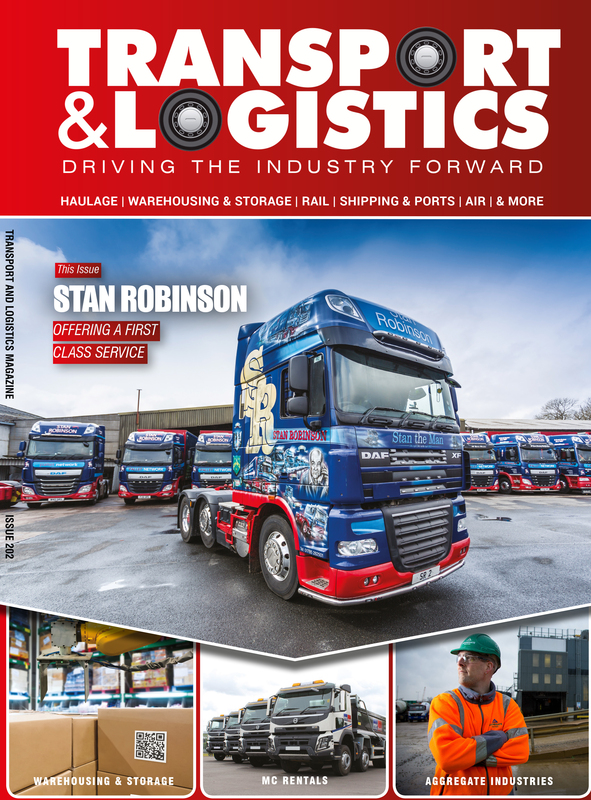 The growth in warehousing is good news for the company, although MD Emma Panter is keen to stress the importance of safety to the whole logistics chain. “Most multinationals appreciate the importance of safety, not just in protecting their employees and equipment, but for the smooth running of the whole logistics chain. An accident can cause a vast amount of disruption and downtime. Prevention of accidents is absolutely critical to productivity and efficiency. In the online retail environment, this equals customer satisfaction and returning trade,” said Emma. McCue utilise an impressive range of equipment, from column protectors, door guards, safety barriers and more, to build safety into facilities – something that brand-new distribution centres are doing more and more. “Safety as an afterthought is becoming less prevalent. More and more companies and architects are building safety into their facilities from the ground up. It’s the sensible approach – and something that we’re doing much more with our clients,” added Emma. While traditional high street shopping struggles, the growth in online sales does not look to be slowing down any time soon. 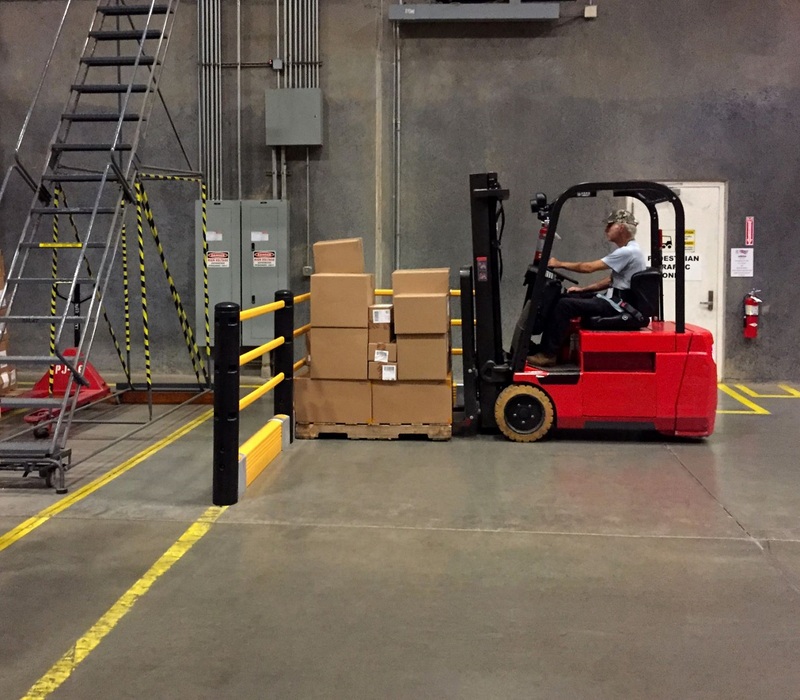 With McCue helping the giants of retail stay safe and productive, modern warehousing will continue to help customers with their hearts’ desires – all at the click of a button.